The energy firm is offloading its 22.5% stake in the Caesar-Tonga asset to Israel’s Delek Group. Caesar-Tonga lies 190miles south-southwest of New Orleans and is currently averaging 70,000 barrels of oil equivalent per day. It is operated by Anadarko, with a 33.7% stake, and is tied back to the nearby Constitution platform. The other partners are Equinor (23.5%) and Chevron (20.3%). Production began in 2012, with Anadarko estimating at the time that Caesar-Tonga held as much as 400million barrels of oil equivalent. 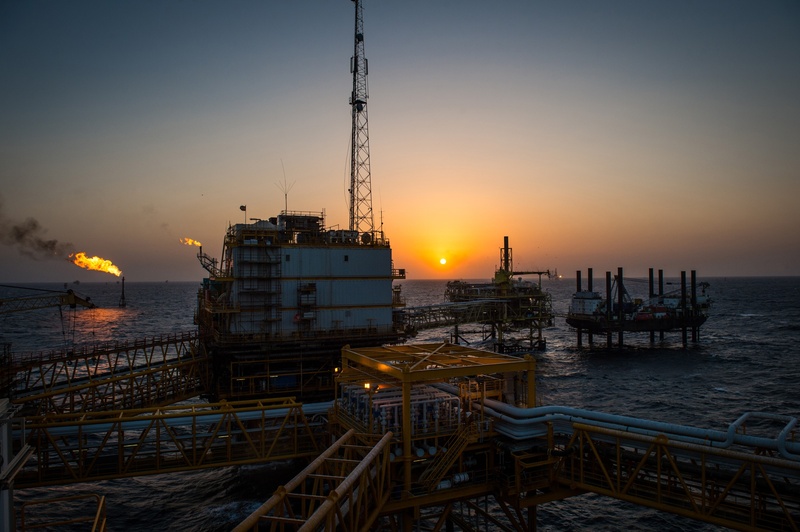 Delek will enter into a long-term purchase and sales agreement with Shell for the oil produced. Shell’s upstream director, Andy Brown, said: “This transaction represents our continued focus on strategically positioning our deep-water business for growth and is consistent with our Upstream strategy of pursuing competitive projects that deliver value in the 2020s and beyond. Delek said the deal will bring annual EBITDA (Earnings before interest, tax, depreciation and amortisation) of £175.8m. It will pay Shell through loans from international banks against the asset. 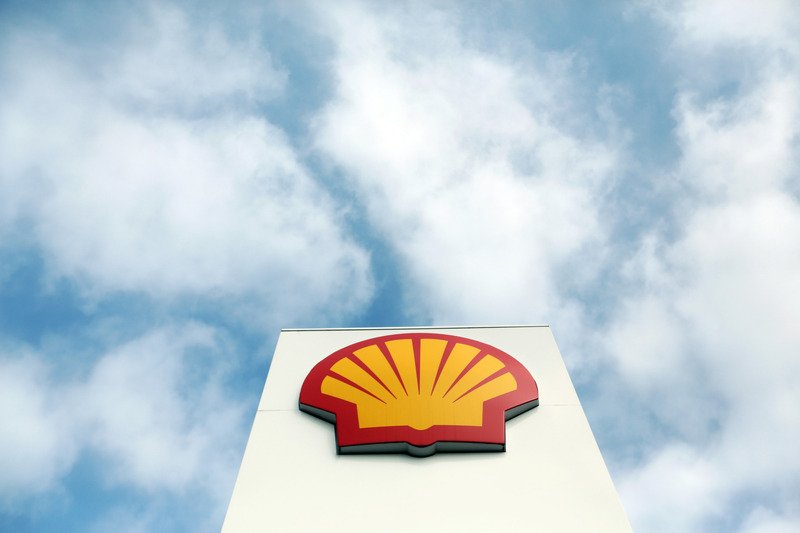 Shell said its global deep-water portfolio, including assets in areas like the US Gulf and South America is expected to exceed 900,000 barrels of oil equivalent per day by 2020.